Providence Homes is excited to announce that new estate-sized lakefront home sites are available in Markland. The new 93’ wide lakefront home sites are located on one of the two 15-acre lakes in Markland and offer plenty of room for a home, pool and backyard. 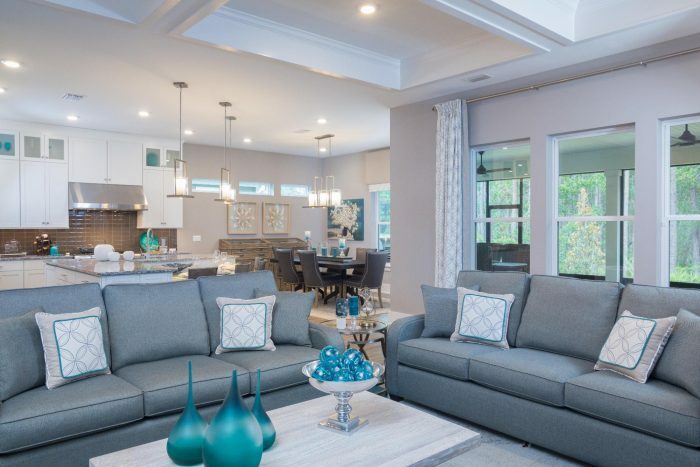 Conveniently located along I-95 & International Golf Parkway, Markland is a beautifully designed neighborhood that offers families all of the lifestyle benefits of larger communities on a more intimate scale. 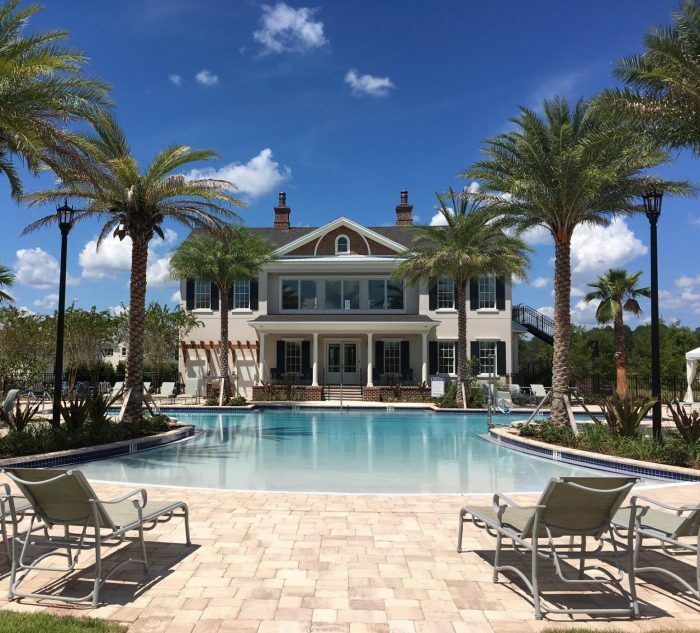 Markland features a gorgeous clubhouse, resort pool with cabana, spacious fitness center, tennis courts, playgrounds, a 15-acre lake, fire pits, event lawns, and so much more, your daily life will feel just like your dream vacation! All of our ENERGY STAR® Certified homes are designed and built with an innovative conditioned attic system. By applying foam insulation under the roof deck and making the attic part of the conditioned space, many of the undesirable conditions found in a traditional unconditioned attic are eliminated. The end result is greater energy efficiency, lower energy bills, increased moisture control and potentially a much healthier living environment. Purchasing a new home is a journey unlike any other — that’s why Providence Homes wants to make it the most rewarding one yet. Our goal is to ensure that the entire process is as easy and stress-free as possible, so you can focus your energy on settling into the greatest chapter of your life. For more information on our new, lakefront home sites, please visit our webpage, or give us a call at 904-337-5236. We look forward to building your dream home!